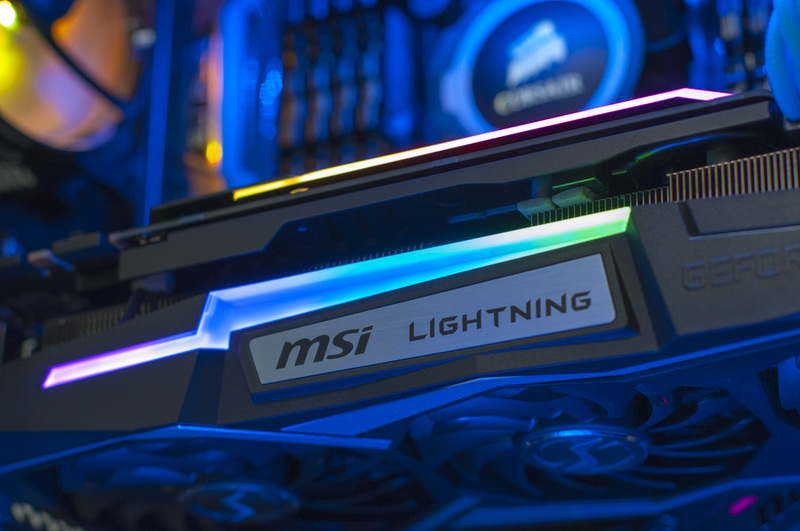 GTX 1060, 1070 and 1080’s From MSI, Asus and Gigabyte in stock! 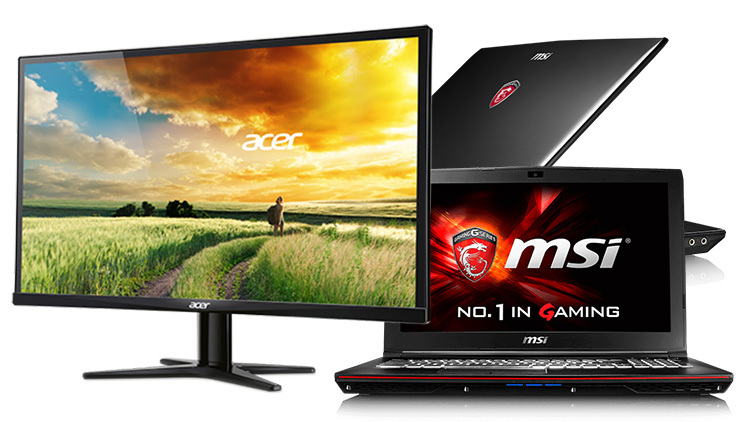 Next Gen MSI Gaming Laptops and Acer IPS G series Monitors! 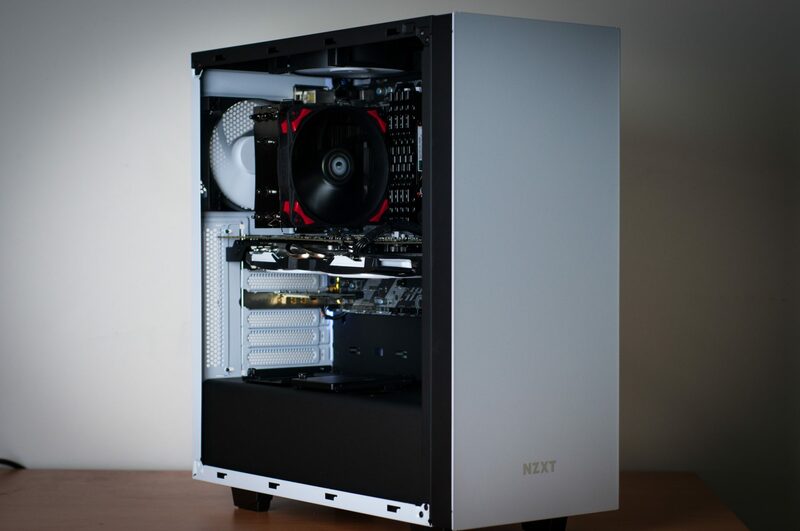 Interested in building a new Skylake gaming PC and thinking about overclocking it? 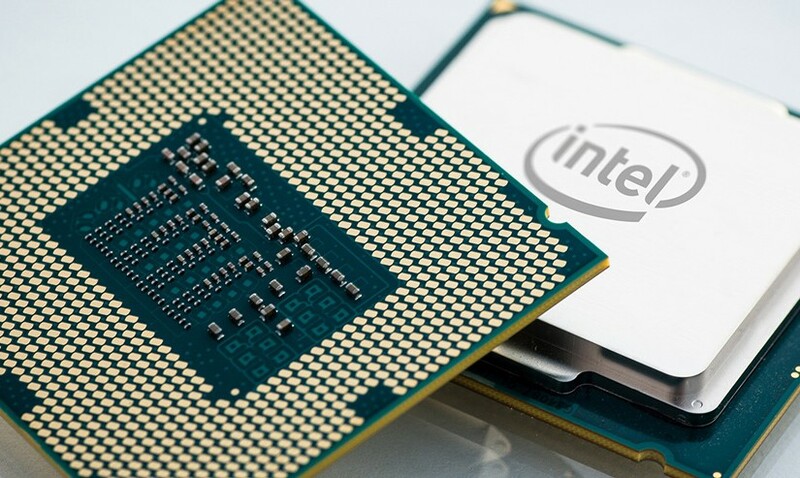 This article will break down what you need and what you can safely expect to get out of an unlocked Intel 6600K i5 CPU with the right motherboard & cooler. 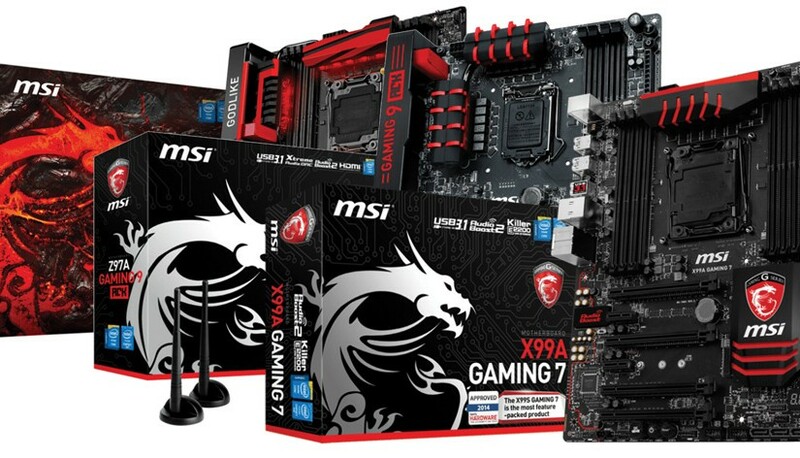 MSI X99A & Z97A USB 3.1 Ready Motherboards Now @ Evatech! 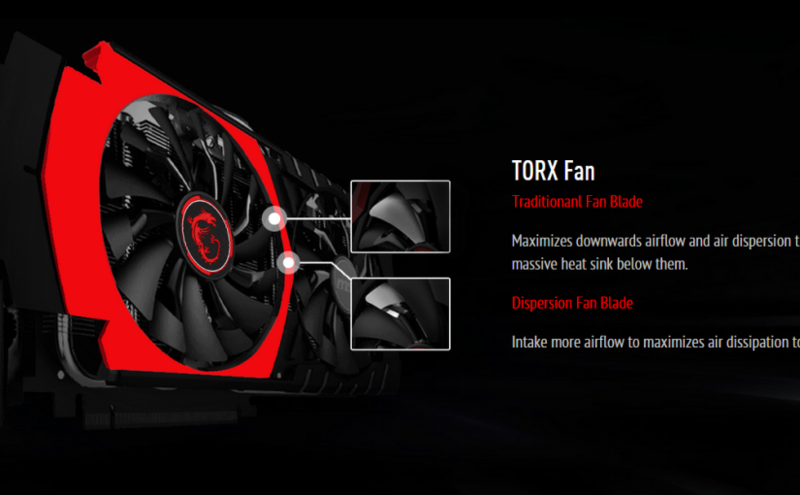 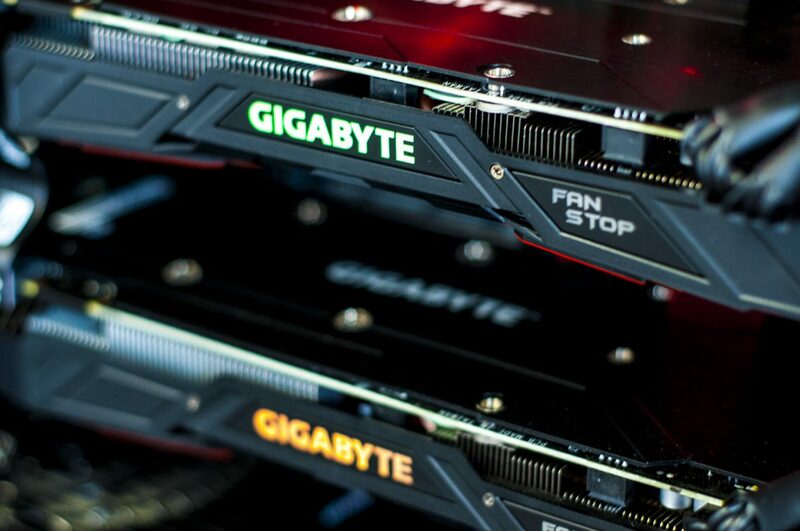 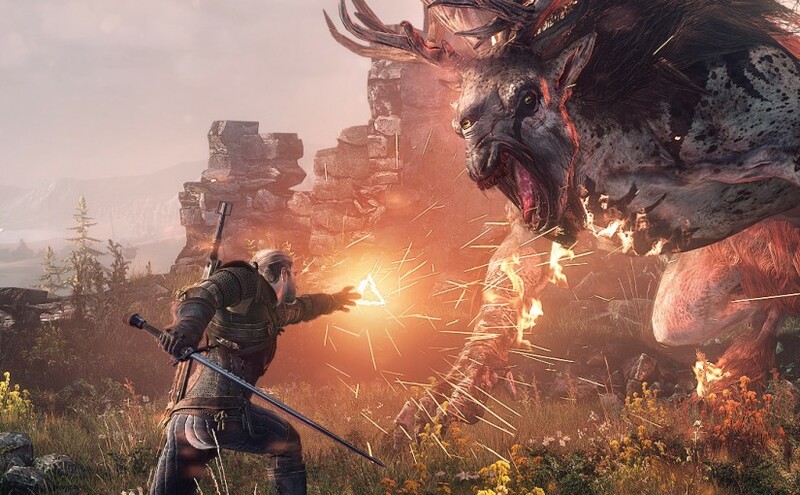 AMD R9 300 Series Graphics Cards Arrive Next Week! 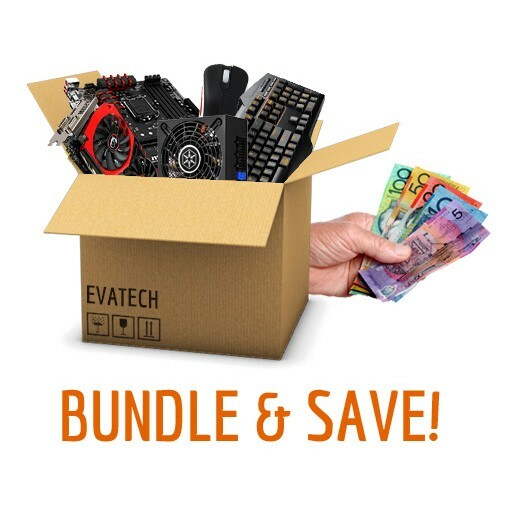 Bundle & Save Sale Now On! 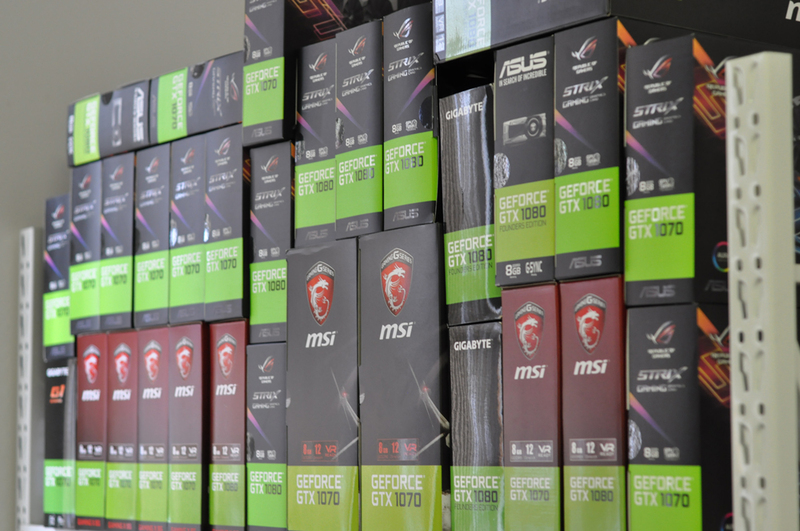 Monitors, Routers, Video Cards, Memory, Mice, Cables & More.